​Aloha, welcome to RMNU New Life 'Ohana Jiu-Jitsu NLJJA & Robson Moura Affiliate. 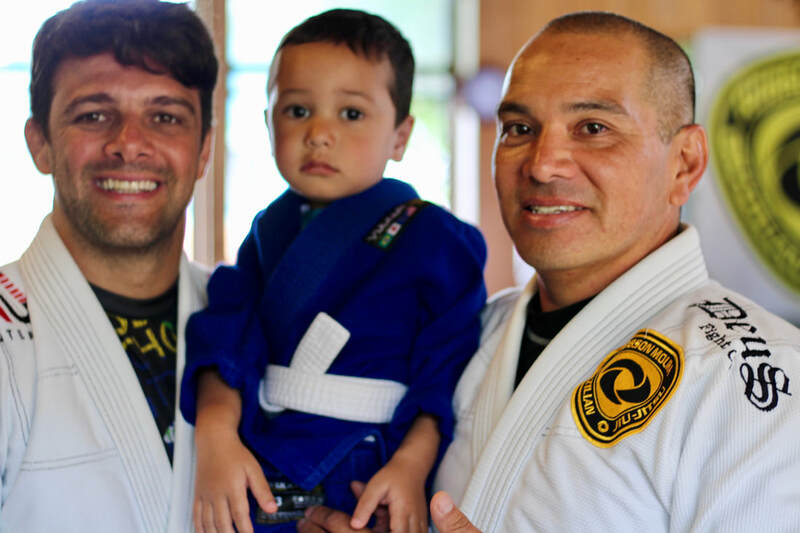 We are a Hawaiian 'Ohana bringing our Aloha and Family Based Brazilian Jiu-Jitsu to Kohala. We offer Men, Women, and Children that are New with No Prior Experience in Jiu Jitsu, an opportunity to learn family oriented Jiu-Jitsu in a fun very safe, and caring environment. Come join our Jiu-Jitsu 'Ohana at 'Ohana Jiu-Jitsu And Experience The Aloha! 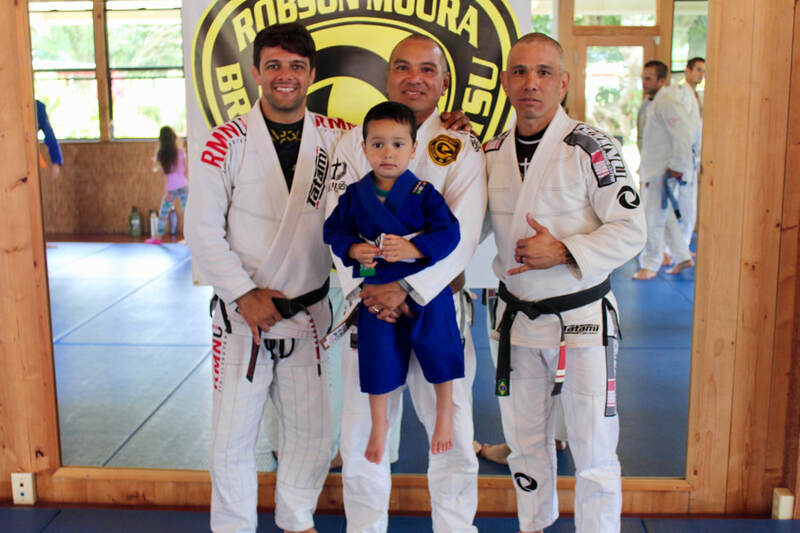 NLJJA Co-Founder Professor Sidney Cordeiro is a 4th Degree Brazilian Jiu-Jitsu Brown Belt under Master Robson Moura.